Cut fish into 3-4 inch pieces; soak overnight in cold water. Change water several times. Place cod in a saucepan with enough cold water to cover. Bring to a boil. Make a thin batter with flour, water and a little salt. Heat oil in frying pan until medium hot. 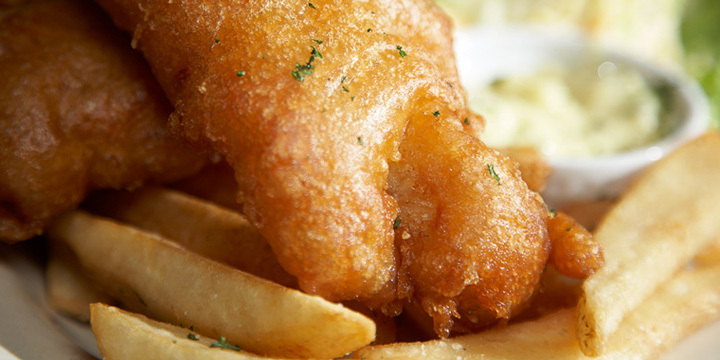 Dip cod into batter and fry quickly until browned on both sides, about 3 to 4 minutes. Serve piping hot with skorthalia (garlic sauce).